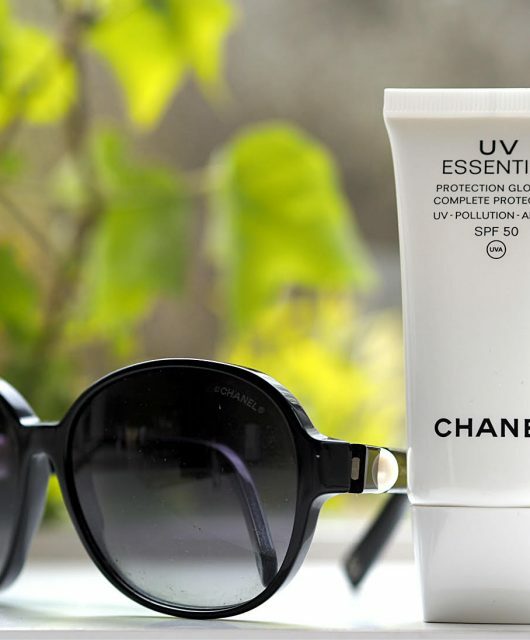 [productsample/affiliates] If you don’t like coffee, you need to avoid this because it smells exactly like the little espresso I make myself every morning. It’s very coffee-ish! 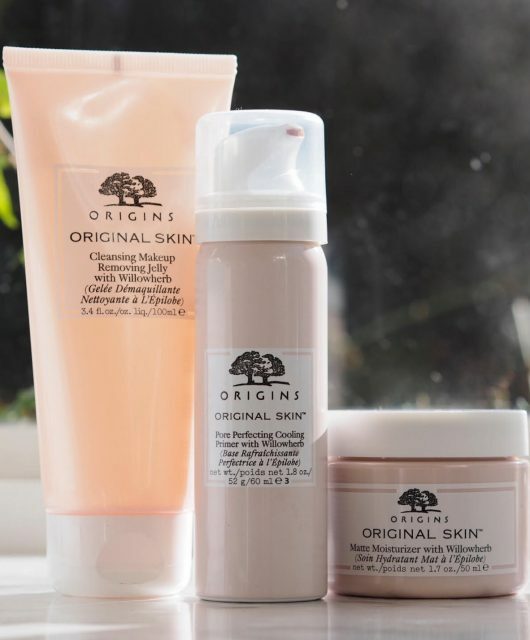 Personally, I don’t like coffee grains in beauty products – it’s just so messy and I’m not really sure why they’re there – I understand caffeine’s reputation for stimulating circulation but frankly, just moving it around your face will do far more. I can’t help but feel that coffee’s beauty credentials are lacking. 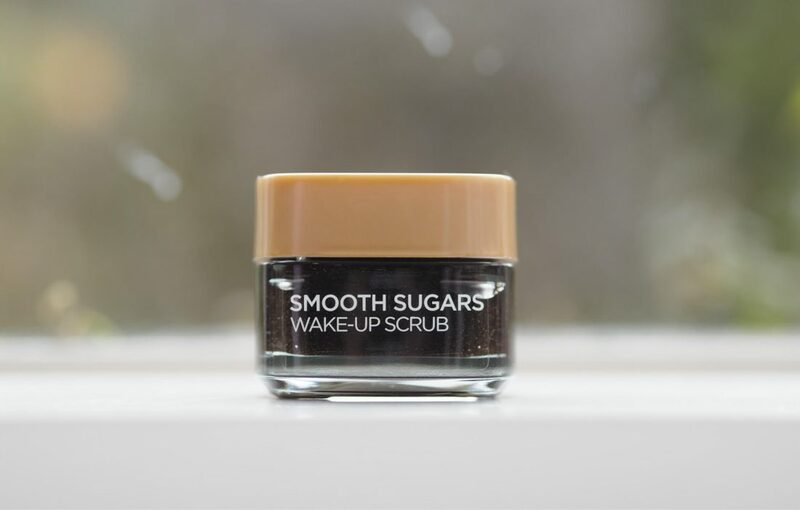 However, that’s not to say that this won’t give you a beautifully smoothing scrub, because it does. It’s the fine sugar grains that do the exfoliating and my skin was lovely and smooth afterwards. 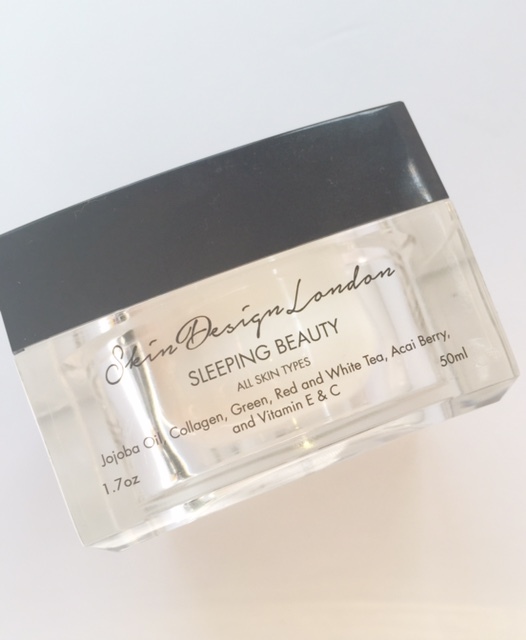 The formula also contains sweet almond oil and coconut oil so there’s no dryness – in fact, as well as smoothing, it’s also softening. 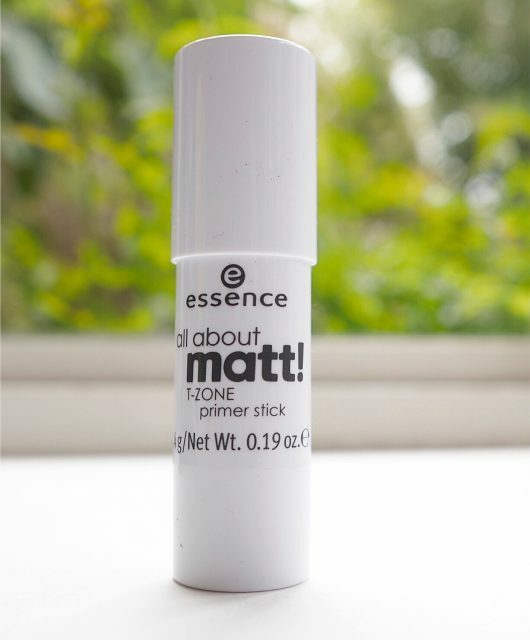 It’s gentle enough to use on your lips too, and if you don’t mind the sugary taste, I’d recommend that you do if you have dry and rough lips. 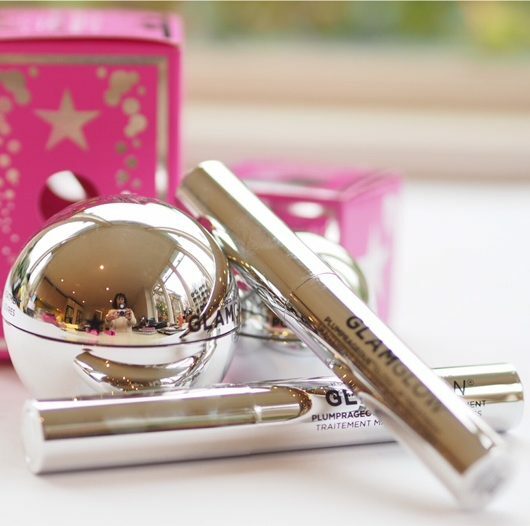 There are some very decent launches coming out of L’Oreal Paris at the moment – each one does its job just as you’d hope it would and in some cases, exceeding expectation which is just the kind of bonus you want from a beauty treat. 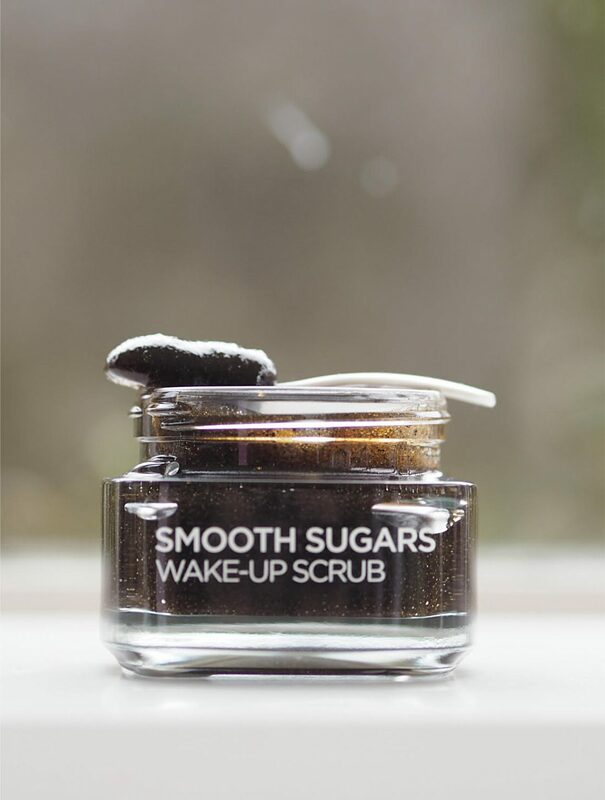 Smooth Scrub is £9.99 HERE (Non-affiliate link HERE). 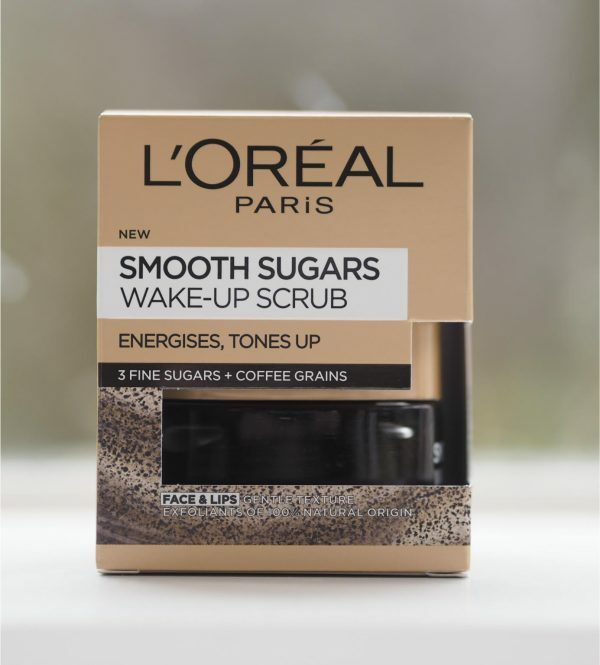 I’ve never tried any of the L’Oreal scrubs but this one sounds very appealing to me, because I love coffee and I am after a new scrub.